Are you looking to buy a house in Quincy MA? Do you have a specific style of home in mind? Quincy Pads is your key to the world of Quincy real estate. No matter what type of house you are looking for, you have come to the right place! Finding houses for sale in Quincy MA begins with the comprehensive and extensive database found on Quincy Pads. Here you can find the widest selection out there of Quincy real estate. Quincy Pads can connect you with over 150 local real estate agents who are waiting to help you with their expert knowledge of the local real estate market! The Quincy Pads database is searchable by easy to use filters and details. The property listings found on Quincy Pads often contain detailed descriptions, photos, videos and virtual tours. The listings found through Quincy Pads are also provided by MLS (Multiple Listing Service. Many of these real estate agents also have knowledge of properties that are not even on MLS yet! The sales cycle of Quincy houses for sale can often be years in the making. A great agent on Quincypads.com can even make cold and warm calls or mailers to specific properties that you drive by or want in a specific building. What you will find on Quincy Pads is a tireless team database specialists that call owners and update property information daily. 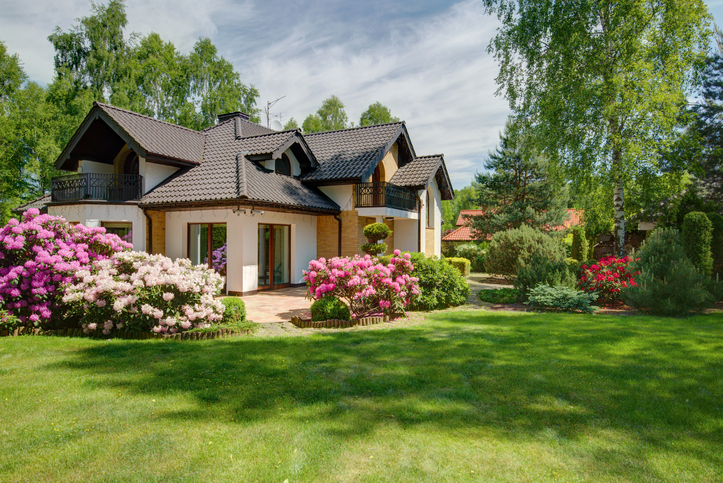 So, you can rest assured that you will be provided with the most up to date listings of houses for sale in Quincy MA and also options of going after specific properties before they even hit the market! The goal of Quincy Pads is to help you find the house that is perfect for you! To start searching for your ideal Quincy MA home, enter your criteria into the advanced search tool found on Quincy Pads. You can instantly see houses for sale in Quincy MA that match your wants and needs. Fill out the form below and a Quincy Pads real estate agent can help you find your dream home! Or, for immediate assistance call (617) 208-2111.